As we close in on TotalCon 32, I will be teasing my Starfinder mini-campaign: Eclipse Runners. It is a sequel to the mini-campaign I ran at Carnage called The Dropship Murphies. This time, instead of operating out of the berth of the mercenary heavy cruiser Void Adamant, our heroes are holed up in Nebula City. Nebula City is a large, independent space station habitat located in the Corsair Nebula (so named because of its higher than usual population of pirates — which itself is due in no small part to the presence of Nebula City). The Corsair Nebula is the million year old remains of a vibrant trinary system caught off guard when its primary star went nova. The dozen or so planets that remain are scoured of life but boast numerous ruins of a once magically advanced civilization. Treasure hunters to these ruins are as often the targets of pirates as trading vessels to Nebula City. Nebula City was established two hundred years ago by a consortium of merchant houses from both the Pact Worlds and the Vast. They were quickly followed by corporations, guilds, mercenary companies and smugglers and black marketeers. 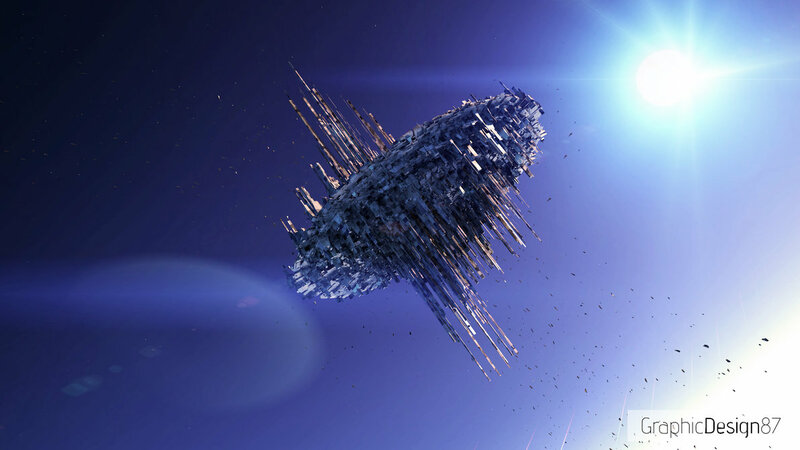 Over the centuries Nebula City has grown into an impressive center of wealth and corruption. The Pirates of the Corsair Nebula prefer it as much as the criminals inside the domes do: there is no police force except what Nebula City itself can raise, and its factions are too divisive to come together and form a coherent government. As such, both bounties on pirates as well as bounties paid to pirates on a business rival’s vessels are common. Finding work in Nebula City is easy, whether you fix power converters or break kneecaps. From the Council of Thirteen that keeps the place functional enough so everyone can turn a profit, to small gangs that control the drug trade in one housing block, everyone is looking to hire muscle or patsies. This isn’t to suggest there are not legitimate businesses in Nebula City — there are, and many of them. But they need protection and aid as much or more than the criminals. Nebula City also boasts the most discreet docks and maintenance facilities in the Vast. If you need repairs or a home base or both — and you aren’t a Corsair, of course — you can have it in Nebula City and no one will ever know you were there (for a price, of course). Next time I will talk more about the party ship, the Eclipse Runner itself, and the who, what, where and how things came to be. This entry was posted in Gaming and tagged Carnage, Carnage at the Mountain, convention games, Dropship Murphies, Eclipse Runners, Roleplaying, science fantasy, Starfinder, TotalCon. Bookmark the permalink.